Product prices and availability are accurate as of 2019-04-21 05:48:49 UTC and are subject to change. Any price and availability information displayed on http://www.amazon.com/ at the time of purchase will apply to the purchase of this product. 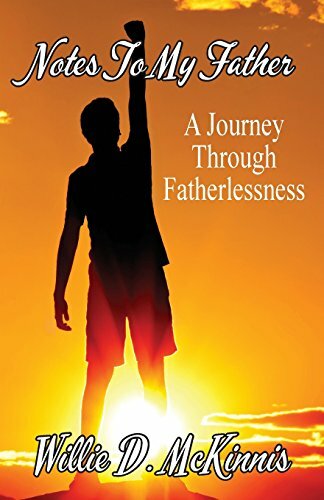 Author Bookstand is proud to offer Notes to My Father: A Journey through Fatherlessness by Bookstand Publishing. Bookstand Publishing offers books by the best indie authors throughout North America and the world. Bookstand Publishing is dedicated to offering original content to a broad audience and promoting great authors, literacy, and freedom of expression. Notes to My Father: A Journey through Fatherlessness has generated a lot of interest and excitement and we think it would be an excellent addition to your library. FATHERLESS SONS! FATHERLESS DAUGHTERS! 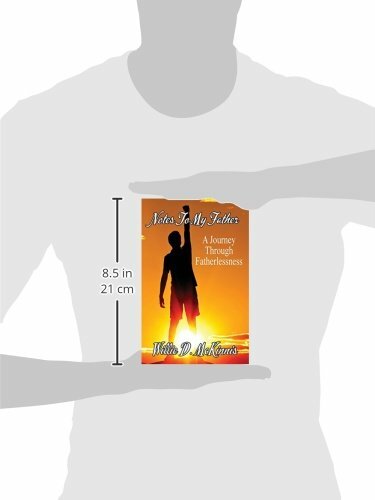 Notes To My Father is a love story about a young man in search of his biological father. As the search continues he begins to write distinctive notes in his private journal. 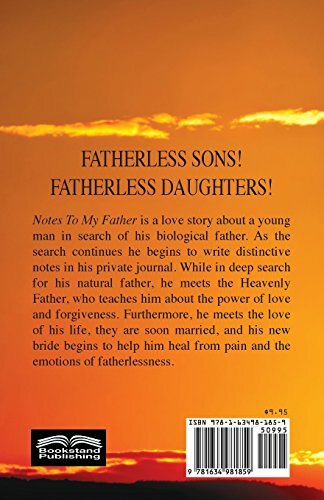 While in deep search for his natural father, he meets the Heavenly Father, who teaches him about the power of love and forgiveness. Furthermore, he meets the love of his life, they are soon married, and his new bride begins to help him heal from pain and the emotions of fatherlessness.